This FM and AM car radio antenna aerial is designed to stick to any interior glass to eliminate the need for an unsightly exterior aerial. It sticks with the 3M sticky pads supplied and it comes with a wipe to clean the interior glass. 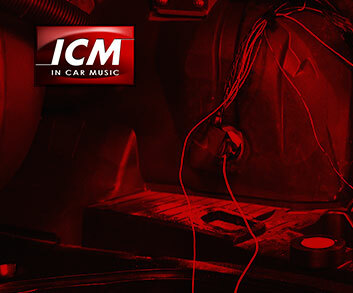 Simply connects to a 12 volt power source from the back of the stereo to boost the radio reception. The low loss duralium screened antenna lead is 90 inches long and the unit is the perfect choice to give a great reception particularly on FM. The unit has a conventional male plug to fit into the stereo so connection is simple. The length of the aerial is 28cm long. This is a quality aerial and will dramatically improve the quality of the reception.